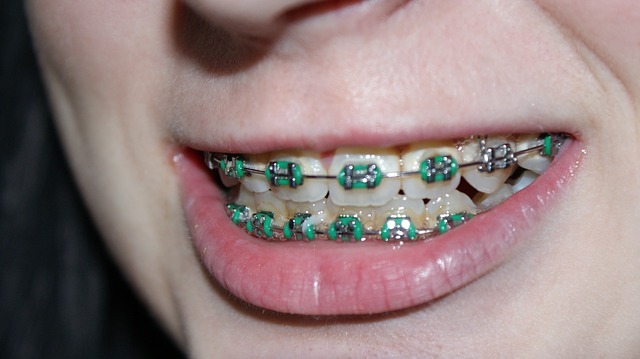 Oh no, your child has braces they’re sure to have dental hygiene issues, right? Wrong. There are definitely things you can do to maintain your child’s oral hygiene while they have braces. Your child can maintain proper dental hygiene while wearing braces with the right tools, motivation and support. Let’s take a look at how. This is a simple step to take for proper hygiene. Because braces can make it easier for food to get trapped in the teeth due to the wires and brackets it is important to rinse throughout the day. This can be a simple rinsing with water a few times a day to loosen trapped food or by using a mouthwash or fluoride rinse to further protect your child’s smile. Talk to Dr. Sara in North Scottsdale about what mouth rinses she recommends and how they can improve your child’s oral health. It’s as simple as brushing daily–twice a day at minimum. Your child should still brush their teeth for the full two minutes two times a day, but it might require a little more effort. Dr. Sara can help teach your child how to properly position the toothbrush in order to successfully remove plaque. This will require your child to gently brush their gumline first, then angle the toothbrush down to brush the top part of the teeth above the bracket. Lastly, they will need to move to the bottom part of teeth below the bracket and brush upwards. Yes, flossing can be a bit tricky with braces, but it is still an essential part of your child’s oral health care routine. Using floss aids can help your child get under their braces and remove plaque that would otherwise be difficult to reach. Keep your child’s teeth healthy by motivating them to maintain their hygiene through flossing. Even if your child is the best at brushing, flossing and other oral hygiene routines, they will still need to visit Dr. Sara in Scottsdale, AZ every six months to ensure their oral health. During these routine cleanings, Dr. Sara can remove plaque that has built up and give your child’s teeth a proper cleaning. If your child has braces or will be getting them, talk with them about how important it is to maintain their oral health routine. Dr. Sara can help explain proper brushing techniques to your child, while also providing other helpful tips to ensure their dental hygiene is properly maintained. Are genes to blame for tooth decay? It might be the question of the year! So, do you know the answer to this question? Are genes to blame for your tooth decay? It sounds more like an easy way of saying you have bad teeth because your dad or your mom had the same. Think again. The composition of our oral bacteria when we are very young is influenced by our genetic background. However, as we age that changes based on your diet and oral hygiene. I was reading a recent study that looked at this question a lot closer than I have ever thought of doing. Tooth decay is a major global health issue that we need to solve somehow–don’t you agree? It’s so bad that up to 90 percent of school-age kids and nearly 100 percent of adults worldwide have cavities–Yuck! This can be from frequent intake of sugars, which leads to an acid environment in the mouth that attacks tooth enamel, leading to the dreaded cavity. So what can you do? Well, it’s actually quite simple. You must take care of your teeth. While your teeth are initially are affected by your genes, it is actually you that is in charge of their health as you age. Brush and floss daily, watch your sugar intake, maintain a healthy diet and drink a lot of water, but skip the sugary drinks such as pop or certain fruit juices. And if you have any other questions or need further guidance in ensuring you’re maintaining the best oral care possible, contact Dr. Sara at Pinnacle Peak Family Dentistry. As a dentist in the North Scottsdale area, she is dedicated to ensuring you’re always smiling. Do you find yourself breathing through your mouth rather than your nose? Or maybe you don’t, but you know someone who does? Mouth breathers can experience a host of unpleasant symptoms that will need to be addressed before they get worse. While mouth breathing can occur for a variety of reasons in both adults and children, the culprit is often nasal obstruction. When we breathe normally through our nose, the air we take in is warmed and moistened before traveling to our lungs. However, if you have difficulty breathing through your nose, it can force you to take in cold, dry air through your mouth. The most common side effect of mouth breathing is an excessively dry mouth. Normal conditions yield the continuous development of saliva which washes bacteria from the mouth. If your mouth is dry, that bacteria will take hold and cause problems such as cavities. Mouth breathing in children can also lead to permanent skeletal deformities because it promotes the growth of the upper jaw instead of the lower jaw. This can result in a large overbite and gummy smile. It can also cause sleep difficulties. Mouth breathing often causes people to wake up in the middle of the night if they are not getting enough oxygen. In children this lack of sleep may reduce their ability to pay attention and concentrate in school. As a result, it can often be mistaken for attention deficit disorder. 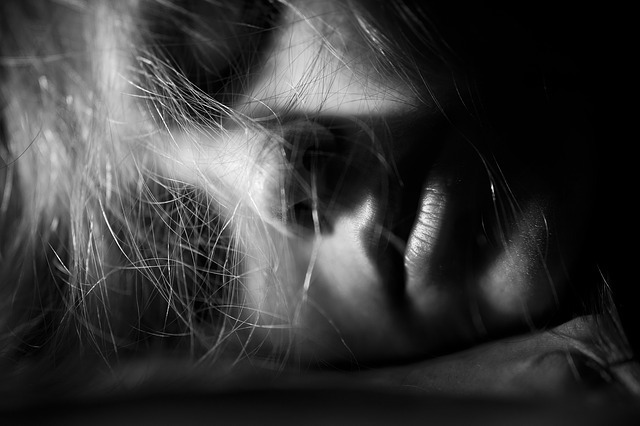 In adults, mouth breathing can be related to sleep apnea, which can cause people to wake up frequently throughout the night. If you or your child is a mouth breather, it is important to determine why it is occurring before we can correct it. Contact Dr. Sara in North Scottsdale, AZ for more information on mouth breathing and what treatment options might be available. If you’re contemplating braces or Invisalign for yourself or your child, we’ll let you in on a few secrets–straight teeth offer a wealth of benefits! Straight teeth lead to improved dental function, easier cleaning and reduced teeth grinding. By getting healthy, straight teeth now it is possible to avoid costly dental procedures later in life. Your toothbrush will not be able to reach the entire surface of your teeth, and teeth that are too close together, cannot be flossed. This can lead to a buildup of plaque and tooth or gum disease. Being able to properly brush and floss your teeth is essential to maintaining your oral health. If you develop a problem with one of your teeth, it can often be difficult for Dr. Sara, your dentist in North Scottsdale, to perform an effective restoration. Crowns, bridges and veneers are all much easier to perform on teeth that are straight. In addition to the aesthetic benefits of a straighter smile, orthodontic treatment also fixes your bite and balances the force of your bite throughout your teeth. When teeth are crooked and misaligned, the force of your bite can be focused on just a few of your teeth. Over time, this can cause problems with these teeth. Abnormal wear patterns, headaches and jaw pain can all result from this. In addition, this can lead to grinding of the teeth, a habit that is very damaging. Chewing and talking are also much easier with straight teeth. While the functional benefits of straight teeth are very important, it would be remiss to not mention the benefits to your self-confidence. Having crooked teeth can be a source of shame and embarrassment, especially to younger people. For many, the moment they get their braces off signifies a turning point in their lives. A bright smile has been shown to lead to better social and career success for adults. If you get your teeth straightened, other people will have a better perception of how intelligent and likeable you are. If you are thinking about getting orthodontic treatment for you or your child, consult with Dr. Sara, our North Scottsdale dentist to learn more about the best treatment options available to you. In the constantly changing world of cosmetic dentistry, teeth whitening procedures remain one of the most commonly performed procedures for restoring a person’s smile. A popular treatment for men and women of every age, whitening treatments are available to satisfy the individual needs of each patient. Whether you choose one-hour bleaching sessions in-office from Pinnacle Peak Family Dentistry, or use home-bleaching kits provided by Dr. Sara, there are a variety of teeth whitening solutions available. There are two categories of staining as it relates to the teeth: extrinsic staining and intrinsic staining. Extrinsic stains appear on the surface of your teeth as a result of exposure to dark-colored beverages, foods and tobacco, and routine wear and tear. Superficial extrinsic stains are minor and can be removed with brushing and dental cleanings, while persistent extrinsic stains can penetrate into the dentin and become ingrained if they are not dealt with early and properly. Intrinsic stains form on the interior of teeth and are the result of trauma, aging, exposure to minerals during tooth formation and excessive ingestion of fluoride. If you are looking for significant color change in a short period of time, in-office teeth whitening from our North Scottsdale office can provide significant improvements. In-office whitening involves the carefully controlled use of relatively high-concentrated peroxide gel that is applied to the teeth by Dr. Sara after the gums have been protected with a protective coating. 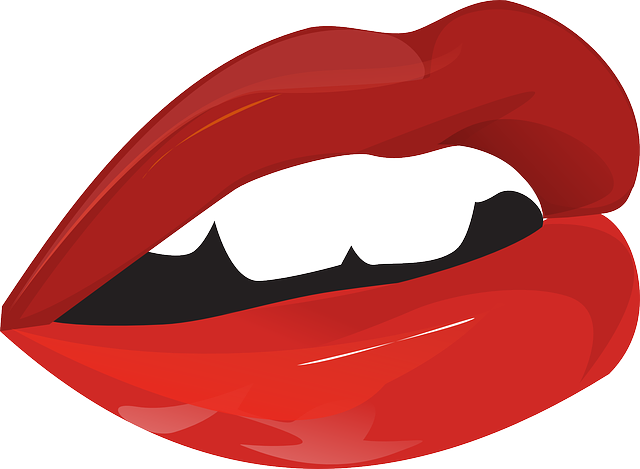 This is one of the most popular cosmetic dental procedures available today. Unlike home-use whitening systems, in-office whitening takes place under carefully monitored conditions which allow for the safe, controlled, pain-free use of a relatively high concentration of bleaching gel, giving way to results that are immediately noticeable. Take-home whitening kits can produce stunning results in the long run. They incorporate an easy-to-use lower concentration peroxide gel that remains on the teeth for an hour or less. The lower the peroxide percentage, the longer it may safely remain on the teeth. The gel is applied to your teeth using custom-made bleaching trays that resemble mouth guards. Whether you whiten your smile in-office or with take-home whitening kits, it is important to contact Dr. Sara in North Scottsdale to determine the best solution to restoring your smile. Professional whitening performed by Dr. Sara at Pinnacle Peak Family Dentistry is considered the most effective and safest method for your smile. Are you looking for a way to straighten your teeth without anyone noticing? Well, you’re in luck because Pinnacle Peak Family Dentistry offers Invisalign®, which is invisible, removable, and comfortable aligners. Through the use of these clear aligners, you can get those beautiful, straight teeth you’ve always wanted. And best of all, no one can tell you’re wearing them. Invisalign is great for adults and teenagers. Invisalign is a set of clear aligners that are designed to straighten your teeth discretely. It is important to wear the aligners for the designated amount of time for the best results. Dr. Sara, your dentist in North Scottsdale, will work with you to create the best treatment plan with Invisalign. In less than a year with Invisalign, you can smile better knowing your teeth are straighter and healthier looking. Invisalign is the invisible way to straighten your teeth without braces and has been proven effective in clinical research and in orthodontic practices nationwide. Take a step back from metal wires and brackets. With Invisalign, you will wear each set of aligners for about two weeks, removing them only to eat, drink, brush, and floss. As you replace each aligner with the next in the series, your teeth will move little-by-little, week-by-week until they have straightened to the their final position. You’ll visit Dr. Sara at Pinnacle Peak Family Dentistry in North Scottsdale about once every 6 weeks to ensure that your treatment is progressing as planned. The total treatment time for Invisalign averages 9 – 15 months and the average number of aligners during treatment is between 18 and 30, but both will vary from case-to-case. If you want a straighter smile without everyone noticing you are undergoing treatment, visit Dr. Sara at Pinnacle Peak Family Dentistry in North Scottsdale, AZ for more information on Invisalign. With Invisalign, treatment is virtually undetectable, so no one will even know you are receiving teeth straightening care. Invisalign is also removable, so you can conveniently take out your trays to brush your teeth, floss, eat dinner, or even to enjoy a special occasion. As long as you wear your aligners for the required amount of time each day, you can freely remove your trays as needed. Additionally, Invisalign in Scottsdale is comfortable. Unlike braces, Invisalign doesn’t have broken wires, lost braces, or cause cuts and abrasions to the mouth. With smooth trays, Invisialign is gentle on your gums, so you won’t have to deal with irritation. Take the next step toward straighter teeth without everyone noticing, and visit our office in North Scottsdale for Invisalign. If you are a good candidate for Invisalign, Dr. Sara will work with you to help you take the next steps toward a straighter smile you can be proud of. At Pinnacle Peak Family Dentistry in North Scottsdale, Dr. Sara offers a variety of cosmetic options to help you get the beautiful, straight, sparkly smile that you deserve. Cosmetic dentistry has proven to be an important aspect to the dental profession in helping to improve the appearance of your teeth. Teeth Whitening – One of the most popular procedures in cosmetic dentistry. It is a simple and effective technique to obtain a whiter smile. Dental Bonding – Tooth colored composite is placed to “fill in the blanks.” It is commonly used to fill in the gap between front teeth. Contouring – The process of shaping your natural teeth to improve their appearance. Dental Veneers – Porcelain facings that are bonded to the front surfaces of teeth. 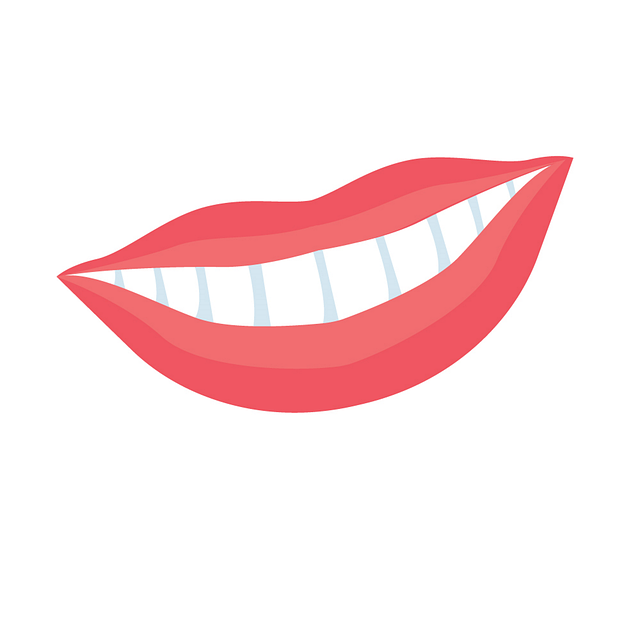 Veneers can be used to whiten teeth, close spaces, straighten teeth, or repair chipped or worn teeth. While these options are the most popular, there are many other procedures that can be done to perfect your smile. Click on the services link on our website to see all of the services that we provide. You deserve a dazzling smile. We can change your smile for the better that will make you feel more confident. Having a dentist that you can trust to be friendly and personal is what we strive for. Schedule an appointment with Dr. Sara today to discuss your cosmetic dental inquiry. When multiple teeth are missing, what are your options? 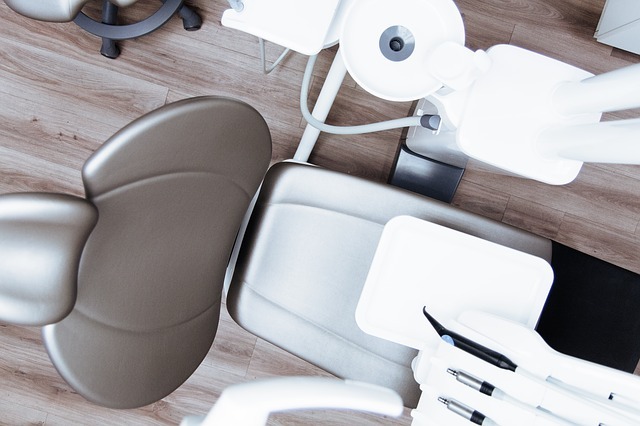 There are numerous procedures available to choose from and while some might cost more than you’re willing to pay, it is important to understand your best options for restoring your smile after multiple teeth are missing. In this case, dental bridges in North Scottsdale from Dr. Sara might be the best option for restoring the appearance of your smile. Dental Bridges are natural-looking appliances that can fill in the gap caused by missing teeth. Simply put, Bridges are natural-looking, custom-made, and barely noticeable. By utilizing dental bridges in Scottsdale at Pinnacle Peak Family Dentistry, we can not only restore your smile by replacing missing teeth, but we will also be providing a more natural appearance, as well as an improved proper bite relationship between your upper and lower teeth. Proper care of your dental bridges will allow your new dental restoration to last for 10 years or longer. This means brushing and flossing daily like you would with your natural teeth. In addition to daily care, it is important to maintain regular visits to Dr. Sara, our North Scottsdale dentist, for proper care and cleanings. If you are missing multiple teeth and are looking for a restoration solution, dental bridges in North Scottsdale from Dr. Sara might be your best option. Contact Pinnacle Peak Family Dentistry to schedule an appointment for further consideration. Are you in search of a stunning smile that will impress others, including yourself? 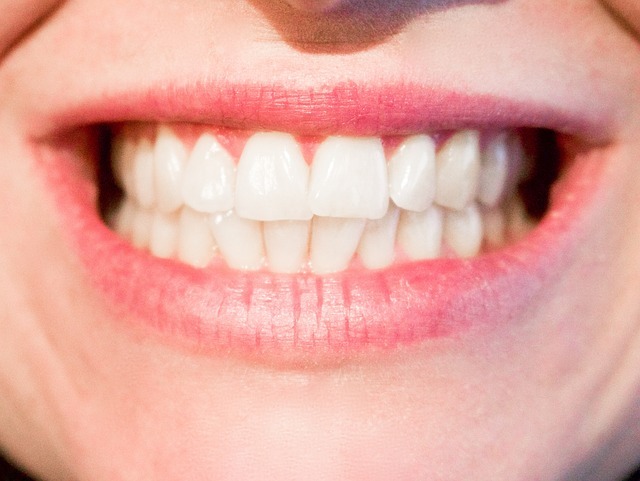 Special thin laminates, called veneers, can often be used to correct discolored, worn down, cracked and chipped teeth. Veneers can also be used to close those unsightly gaps between teeth. Porcelain veneers are designed to last longer than other types of veneers because of the bond created with the tooth and the veneer. Veneers are custom-designed shells consisting of a tooth-like ceramic material. When applied over the surface of your tooth, worn enamel and uneven tooth alignment can be covered. Additionally, other appearance deformities can be easily altered. Today, most veneers are made of porcelain because it resists stains better than any other material and has a light reflecting element that is similar to your natural teeth. Patients often choose dental veneers in Scottsdale for more severe cases of dullness, wear, discoloration, mild chipping, cracking, spacing, or uneven teeth. If you are looking for less dramatic dental changes, then teeth whitening or bonding may be better options for your smile. What is the Veneer Process? Three dental visits are typically needed to complete the dental veneer process with Dr. Sara. The veneer process involves diagnosis and treatment planning, preparation, and bonding. To prepare your teeth for veneers, Dr. Sara, our dentist here in North Scottsdale, AZ, will lightly buff your teeth to allow for the small added thickness of the veneer—about half a millimeter of your tooth will be removed. An impression of your teeth is taken and sent to a dental lab where your veneers are custom fabricated. At your next dental visit, Dr. Sara will attach the veneers to your teeth with a special adhesive to keep them in place permanently. During a two-week period of adjustment that follows your procedure, you may notice a slight change in the size and shape of your teeth. Veneers are not for everyone and require a proper consultation with Dr. Sara, our North Scottsdale, AZ dentist. Upon review and diagnosis, Dr. Sara will assess and develop a proper treatment plan for enhancing the appearance of your smile. The loss of teeth can have a significant impact on your life and self-esteem due to aesthetic implications. Missing teeth can also cause bite problems and difficulties with eating. Previously, the only solution for replacing missing teeth was fixed bridges or dentures. However, more recently, dental implants have become a more comfortable, effective and permanent solution. Dental implants will look, function and feel like your own natural teeth. Let’s take a closer look at dental implants in Scottsdale and how Dr. Sara can help restore your smile. 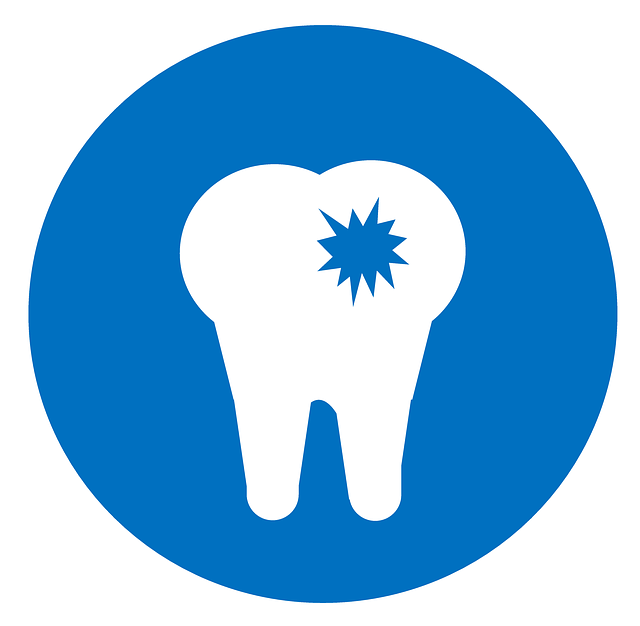 The effects of missing teeth can be detrimental to your long-term oral and medical health. Replacing missing teeth can dramatically improve your smile and the shape of your face. Gaps in your teeth often affect the way that your jaw closes, which causes the remaining teeth to begin to tilt and move into the gaps. Not only can your teeth begin to shift, but food can become trapped in the gaps as well, which increases your risk for developing gum disease and tooth decay. Before dental implants can be placed, your bone density will be assessed to ensure that you have sufficient quality and quantity of bone tissue available where the implant will be placed. If there is insufficient bone or significant bone loss has occurred, then you may need bone grafting before the implant can be placed. Implants are typically placed in one sitting, but require a period of osseointegration, which is the process in which direct anchorage of the dental implant root and the bone of the jaw occur. Dental implants do not rely on neighboring teeth for support, and are permanent, making this procedure a good solution to tooth loss. 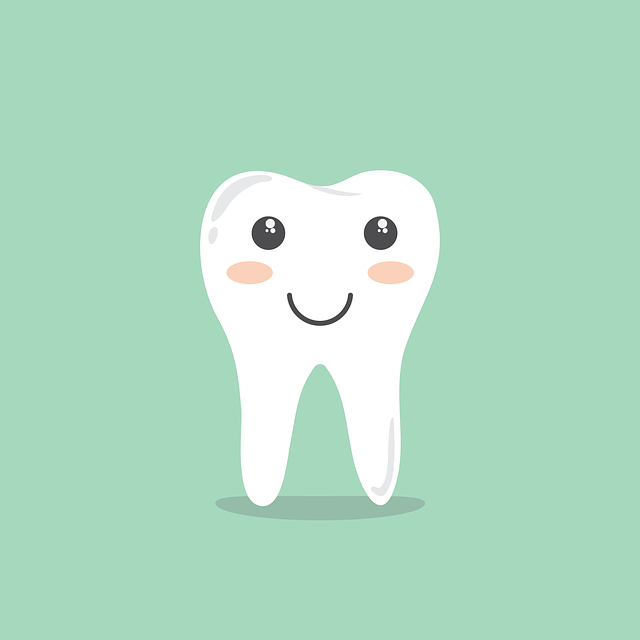 A tooth should be replaced as soon as it is lost in order to maintain your oral health and further prevent bone loss, as well as to avoid excess decay. If you have missing teeth it is important to visit Dr. Sara, our dentist here in North Scottsdale, AZ to schedule a proper consultation to create a treatment plan.